BikewalkUBC is a local grass roots network formed by volunteers advocating for safe and convenient transport options around UBC Vancouver. While driving is already quite safe and convenient, people choosing to walk or cycle often face unnecessary obstacles and sometimes dangerous infrastructure. 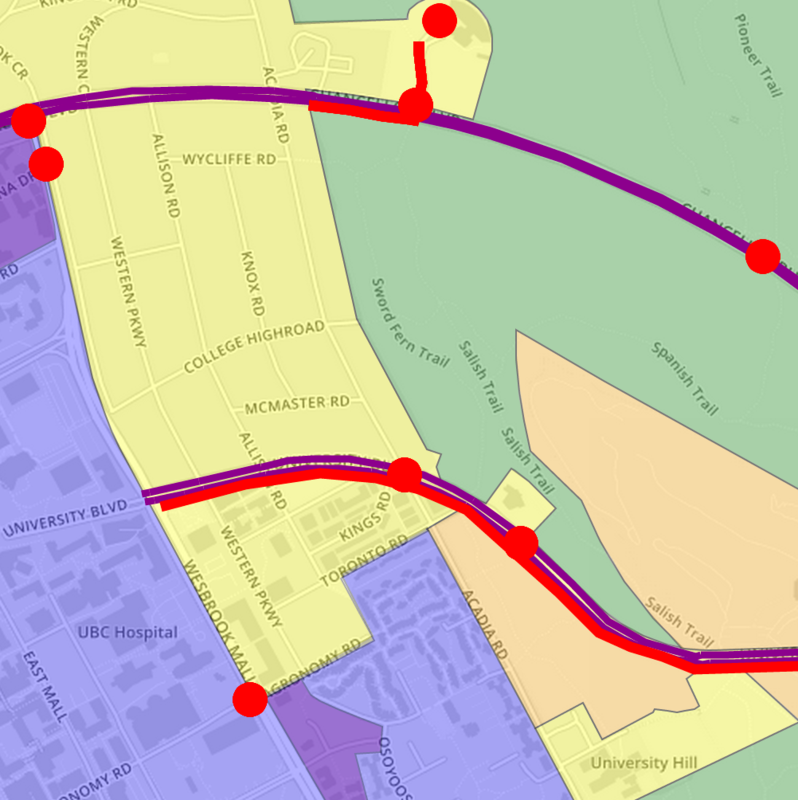 How do you use the roads around UBC? What problems do you encounter when walking or cycling? Let us know by pinning an issue or a suggestion on the map, help us build a community and participate in the discussion. 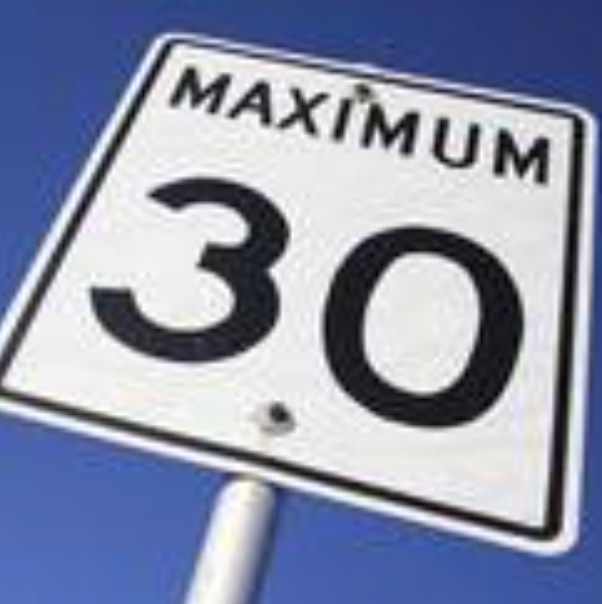 BikeWalkUBC has recently had a constructive dialogue on speed limits with UBC Campus Planning, resulting in Campus Planning agreeing to sign campus roads at 30km/h. With most of the UEL roads and some of the roads in the UNA already signed at 30km/h this is a big step toward BikeWalkUBC's goal of working toward Vision Zero for the entire UBC region. A pedestrian hit at 30km/h has a 90% chance of SURVIVING. A pedestrian hit at 50km/h has an 80% chance of BEING KILLED. And that does not account for the fact that collisions are much less likely when people drive slower. And yes, collisions between cars and pedestrians/cyclists that are serious enough to result in insurance claims do happen on campus. To improve cycling and walking around UBC campus, we need your vocal advocacy for BikeWalkUBC! Help us build a community to influence how our roads should be used. We need roads that connect our neighbourhoods and not divide them. We need roads that enable all modes of transport, not just driving. We need roads that are used at safe speeds, not roads designed for high speeds and endemic with speeding that fail to protect vulnerable road users. We need roads that empower our kids to walk and bike to school safely. Roads in the UBC/UEL area are owned and managed by many different entities. The Ministry of Transportation and Infrastructure has at least partial control over most of the access roads. This situation makes it difficult to have a unified plan for the roads and their connections with the City of Vancouver's road network. Explore the access roads in detail using the "Roads" tab on top or follow the links below. Read some Background information on road safety.